Reading camp in Huntington rocks! Reading camp is a FREE 5-day Reading Camp for children who are struggling readers who will be going into 2nd-4th grade ONLY. The camp provides each camper with 15 hours of reading instructions, strategies and skill builders taught by local area teachers. 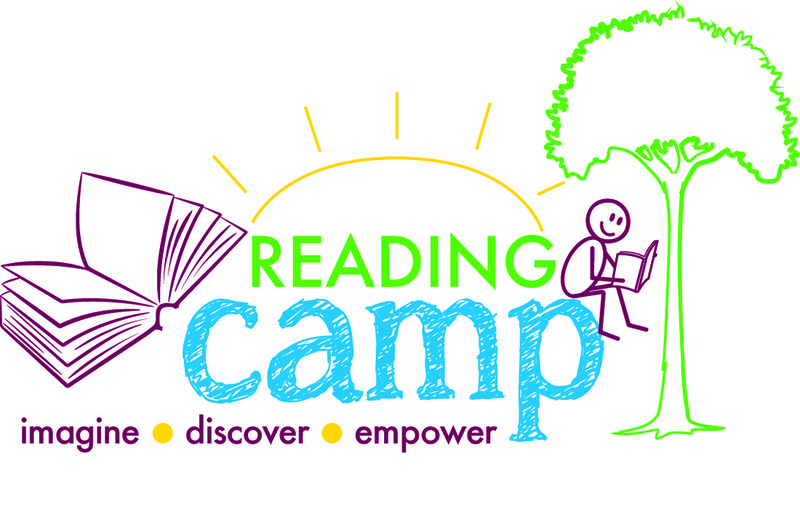 Reading Camp is an intensive one week camp that helps struggling readers learn to love to read, improve study and reading skills and have fun with others who share their goals and difficulties with reading in the classroom. Download and fill out the application here, then email or print and mail it in to us today. Call with questions: 304-525-9105. Reading Camp is taking Sign ups now. Reading Camp is sponsored by St. John's Episcopal Church in Huntington, WV with lots of help from our volunteers, local educators and Marshall University. Find out more about St. John's here.